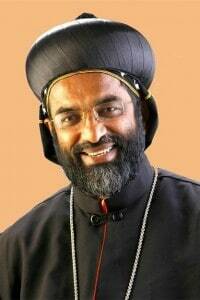 01 PL 01/2015 (Malayalam) 16-Nov-15 First Pastoral Letter as the Exarch describing the vision and mission of the Exarchate. 02 PL 01/2015 (English) 16-Nov-15 First Pastoral Letter as the Exarch describing the vision and mission of the Exarchate. 03 PL 01/2016 (Malayalam) 25-Jan-16 Regarding the abstinence, special prayers and the indulgences during the Season of Great Lent. 04 PL 01/2016 (English) 25-Jan-16 Regarding the abstinence, special prayers and the indulgences during the Season of Great Lent. 05 PL 02/2017 (Malayalam) 1-Dec-17 Regarding the importance of Christmas and our duty towards the needy. 06 PL 02/2017 (English) 1-Dec-17 Regarding the importance of Christmas and our duty towards the needy.